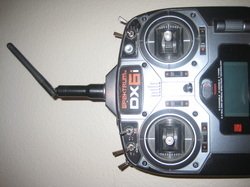 RC Terms and Definitions - RC Helicopter Guide! 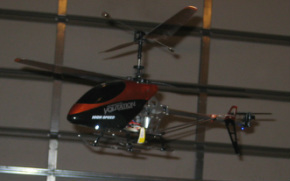 This page contains a brief rundown on common terms in the RC Heli world. 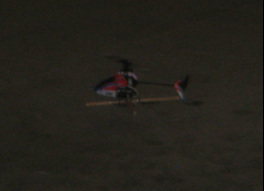 There are 4 categories: Basic Helicopters, Helicopter Flight, Radio Control, and Technical Terms. Also there's Flight School Definitions which details common terms used when talking about how to fly a helicopter. This page is all about common terms I use in Flight School.